In First Person Cursors, your only weapons are various computer pointers and cursors. And all the baddies are buttons, popups and menus. Even the boss battles. Yes, there's boss battles. 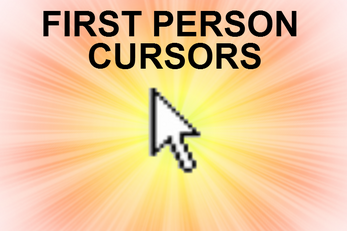 Just run the first_person_cursors executable.